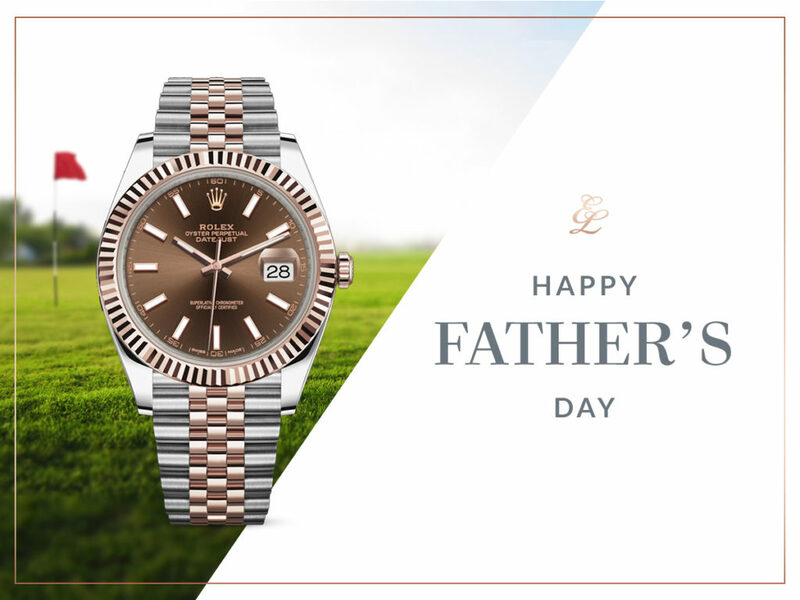 Anyone can be a father, but it takes someone special to be a dad. 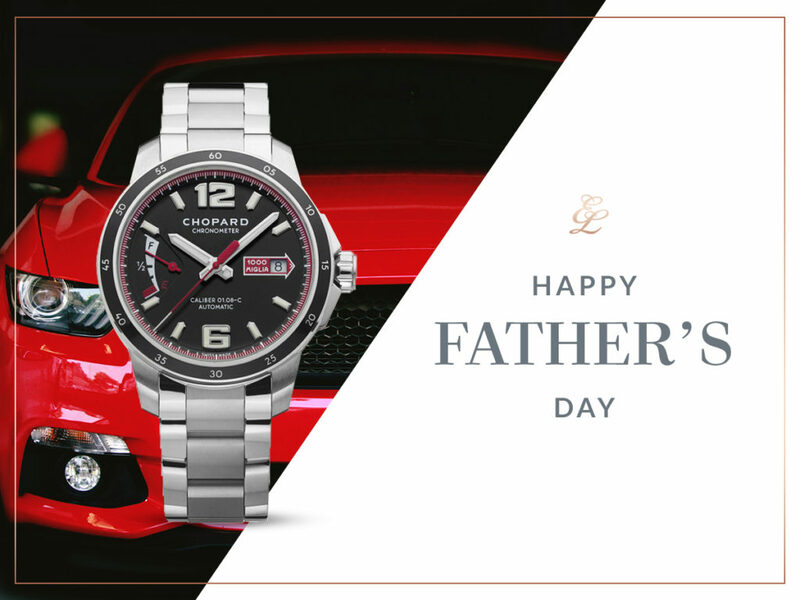 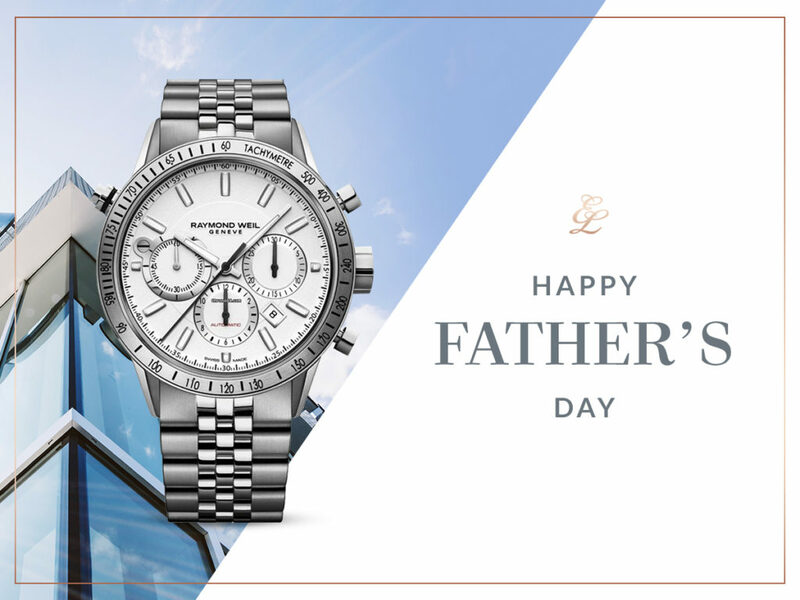 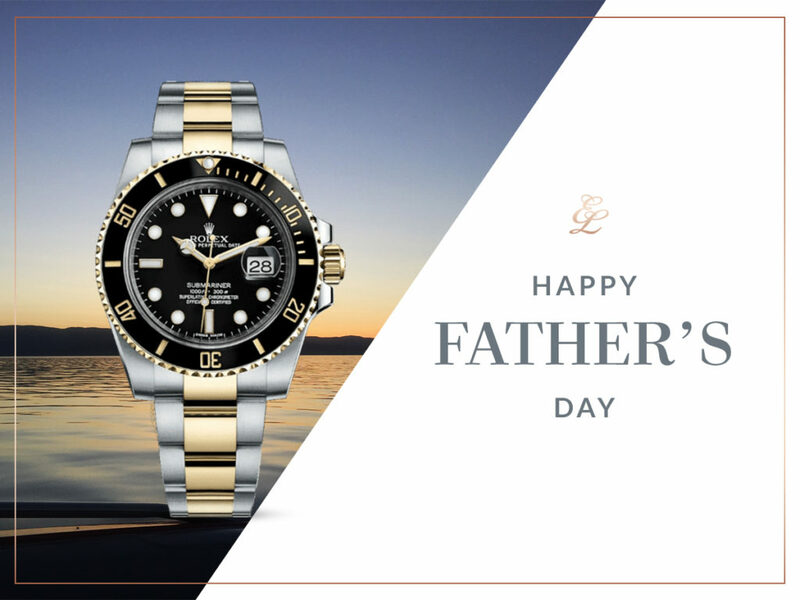 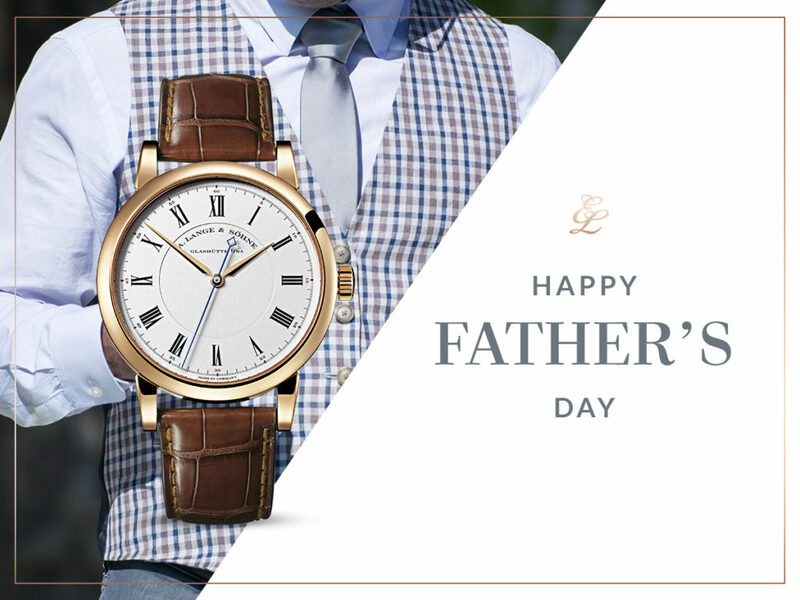 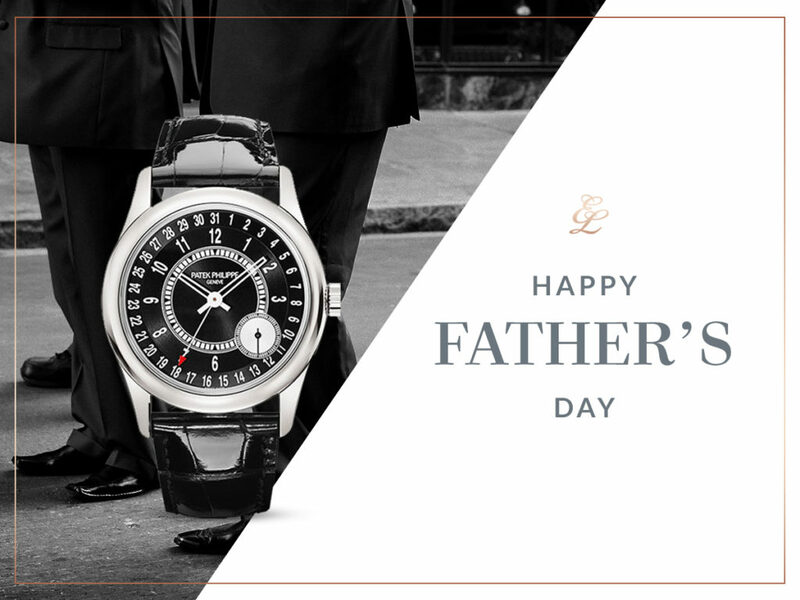 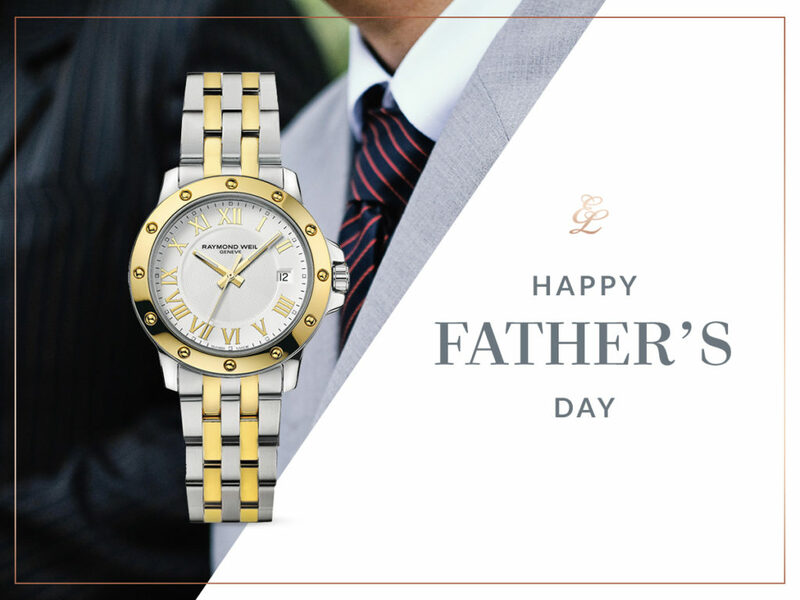 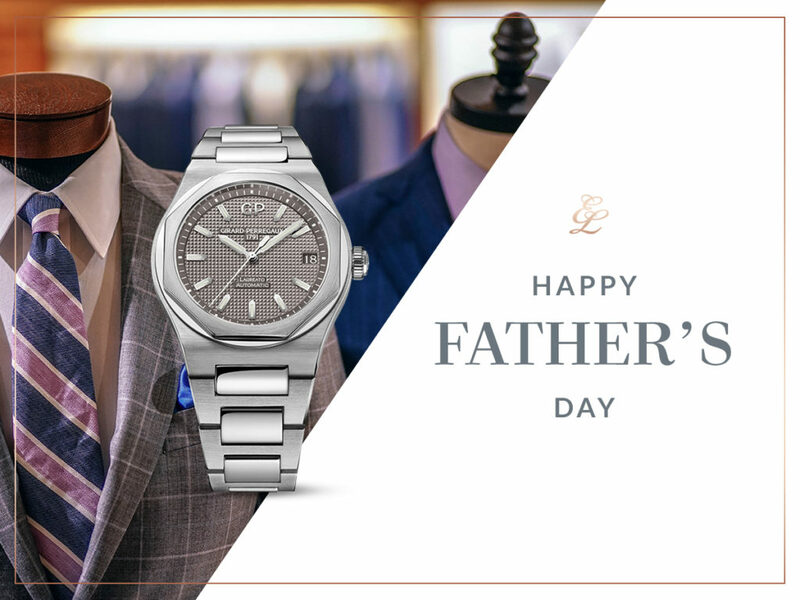 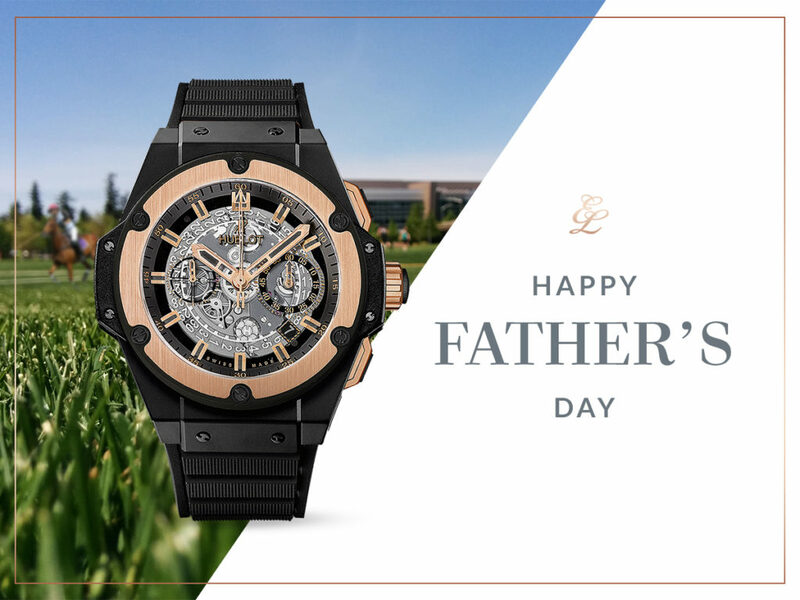 Check out Edwards Lowell’s Father’s Day watch guide for 2018. 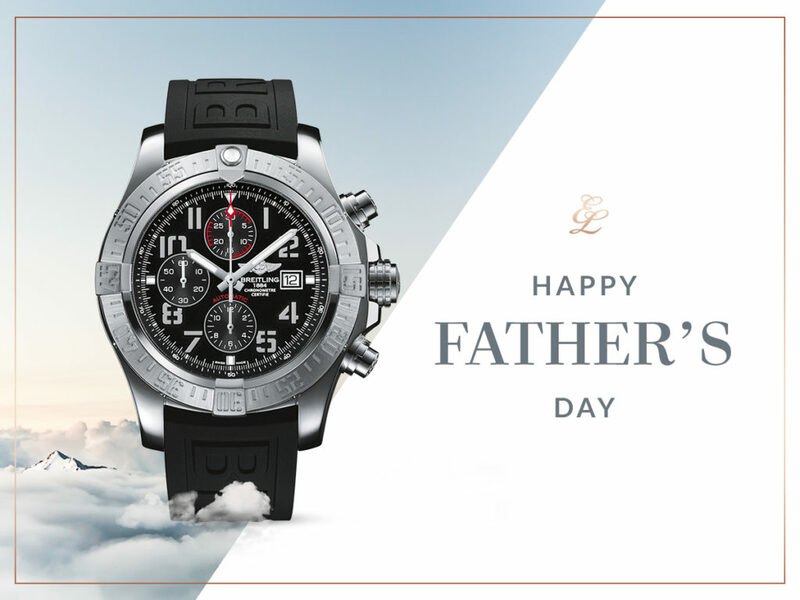 The Bugatti Aerolithe chronograph was created in tribute to an exceptional model of the legendary automobile brand. 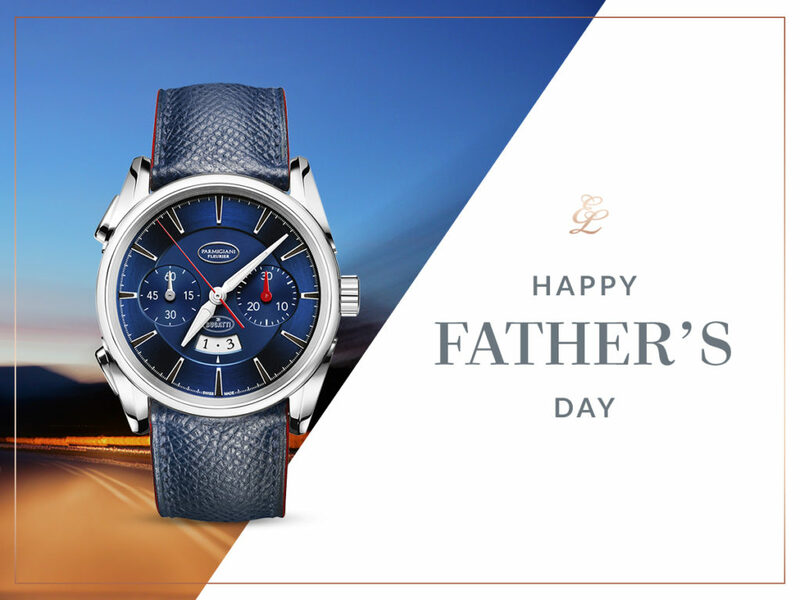 Parmigiani Fleurier drew inspiration from its futuristic body, with a rivet crossing it from front to back, reproducing this characteristic on the four lugs around the case. 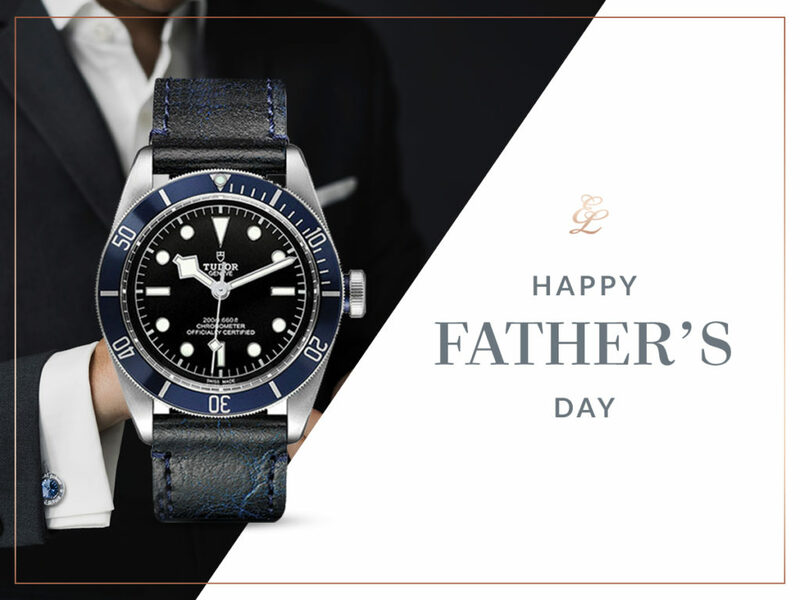 Nicknamed ‘Midnight Blue’ by aficionados of the brand, the Tudor Heritage Black Bay with its blue bezel displays the ice-cold face and sharp contrasts which lend to the watch the look of a professional technical instrument.